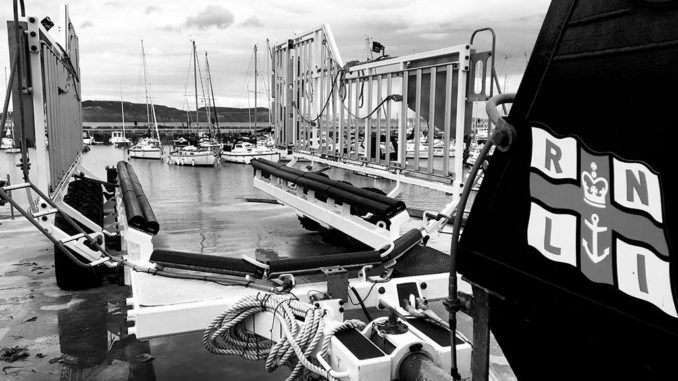 LYME Regis lifeboat crew was called out to three emergencies last week. On Friday, August 10 the volunteers crew was called out to assist a man cut off by the tide near Golden Cap. The lifeboat was launched at 2.45pm and was on scene 10 minutes later to begin a shoreline search from Golden Cap to Thorncombe Beacon. 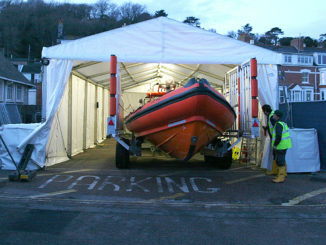 The lifeboat returned to station and was ready for further service by 4.30pm. On Wednesday, August 8 the lifeboat was called out to three kite surfers stranded after the wind dropped. The three men, all local and regular kite surfers, were an estimated mile from Charmouth when recovered by the lifeboat crew. A member of the public called the coastguard to report the incident. He was watching the kite surfers and noticed that when the wind suddenly dropped they were left floating in the water. The lifeboat launched at 5pm and the crew were quickly on scene to recover the kite surfers. 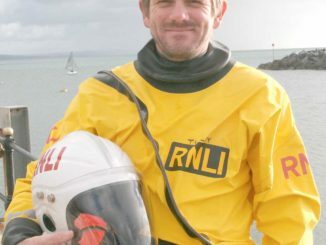 This was the first shout for Dave Holland, one of the new volunteer crew members. The lifeboat was launched on Monday, August 6 to a report of a broken down small fishing vessel. The crew were tasked to assist the coastguard with a stranded fishing vessel which had suffered a power failure with two people aboard. The boat was reported to be four miles south of Lyme Regis. The volunteer crew were quick to launch after being contacted by the coastguard at 6.20pm to assist a fishing boat that had suffered power failure. They set up a tow and were soon back in Lyme Regis harbour where the casualty boat was recovered. The lifeboat was back in the station by 7.30pm. Lyme Regis lifeboat crew has now answered 21 emergency calls this year. Francesca grew up in Lyme Regis and has worked in community journalism in the area since 2011, having gained a First Class Honours degree in journalism and her NCTJ qualifications at Southampton Solent University. 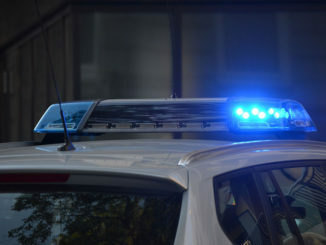 OFFICERS investigating a series of Christmas break-ins in Lyme Regis and an assault in Bridport say a man has come forward. Stay up to date with all the news from Lyme Regis, Uplyme & Charmouth by signing up to our weekly newsletter – sent straight to your inbox every Friday! Use your vote and have a say on your future! Win tickets to River Cottage Food Fair!